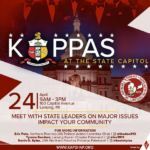 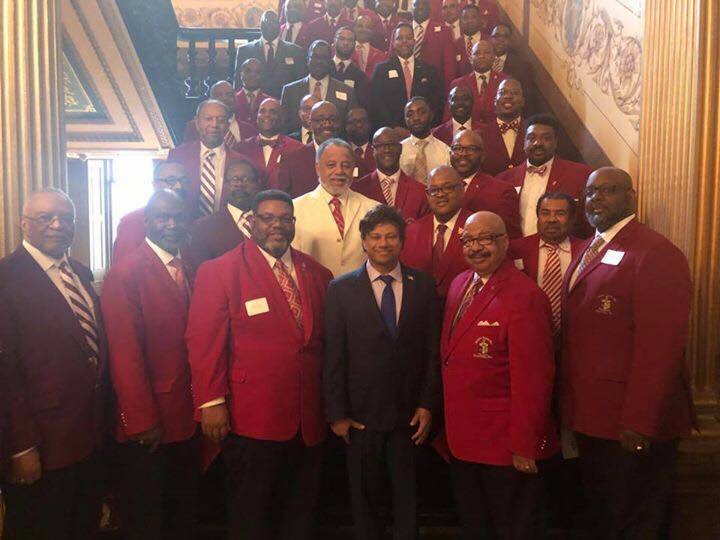 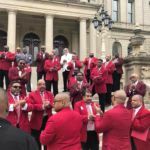 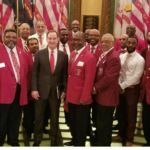 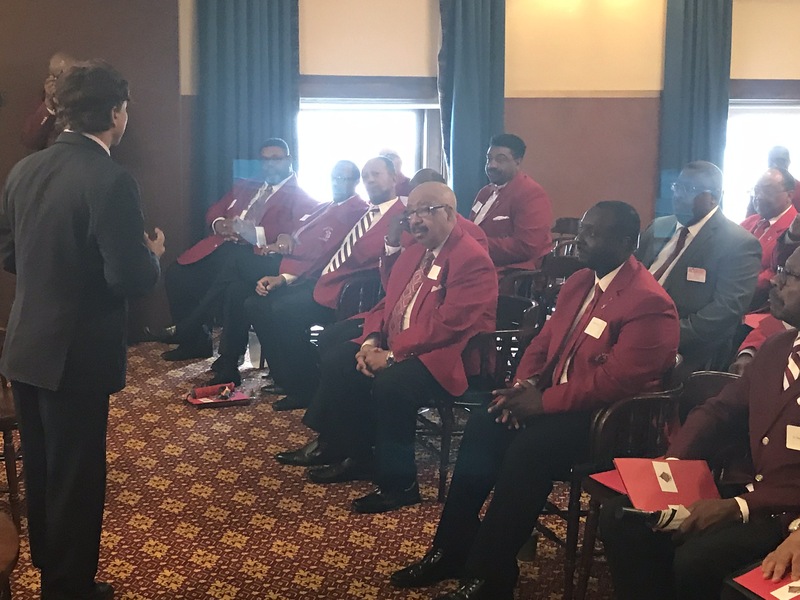 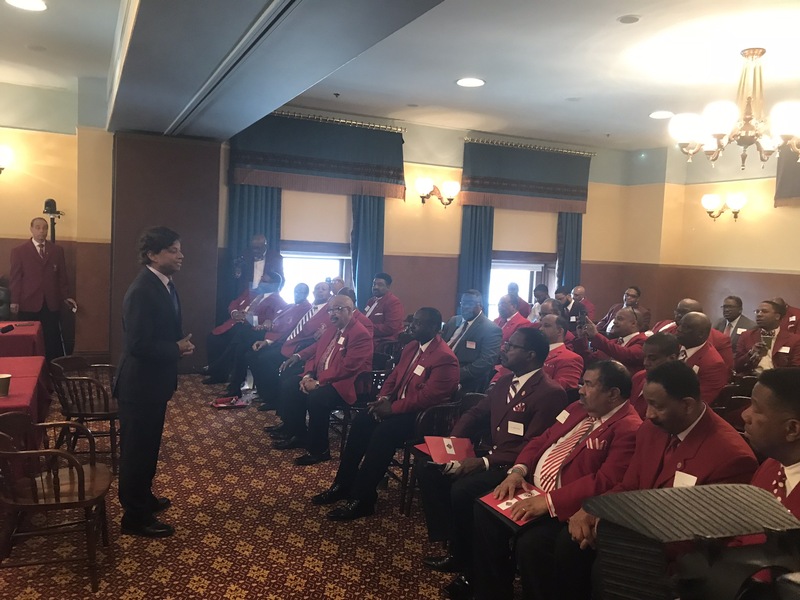 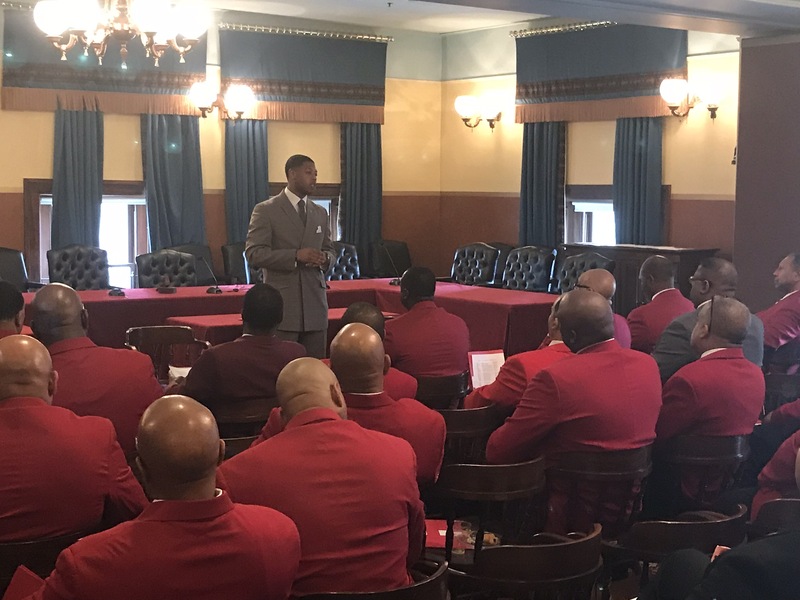 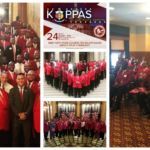 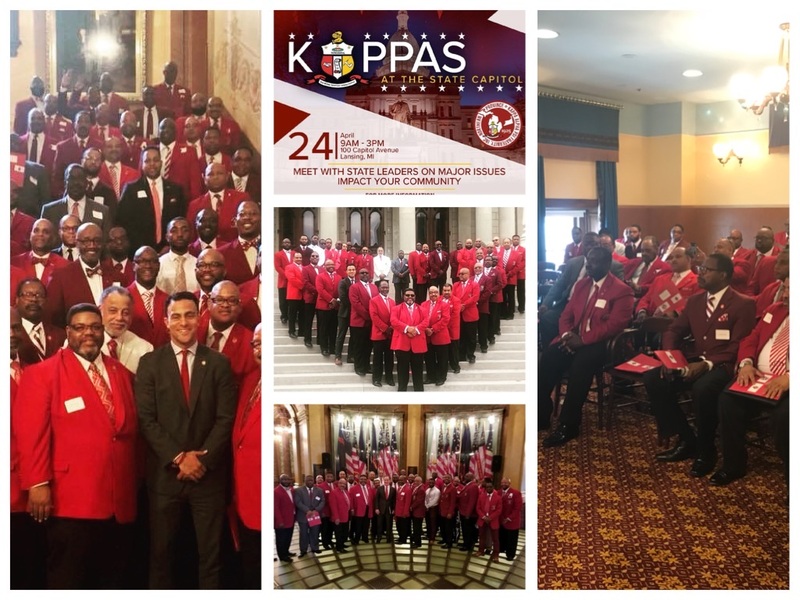 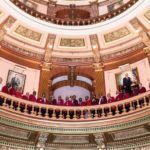 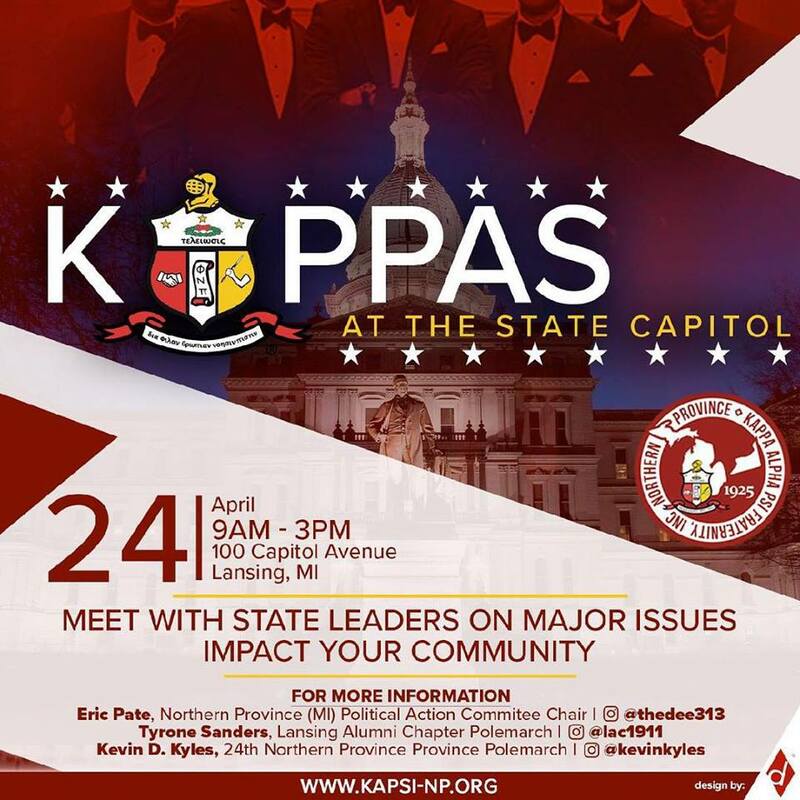 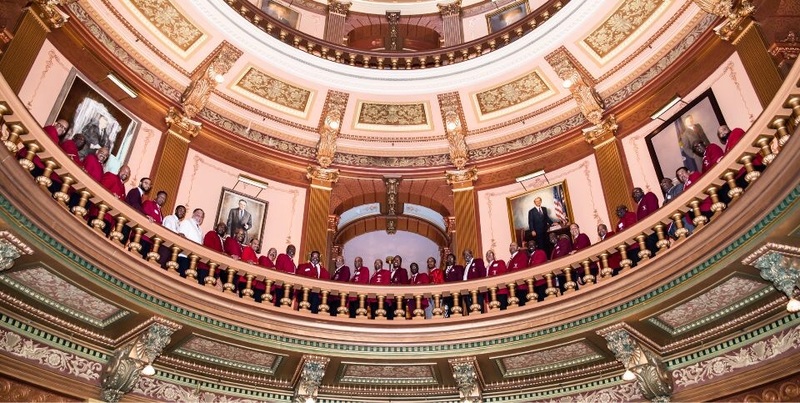 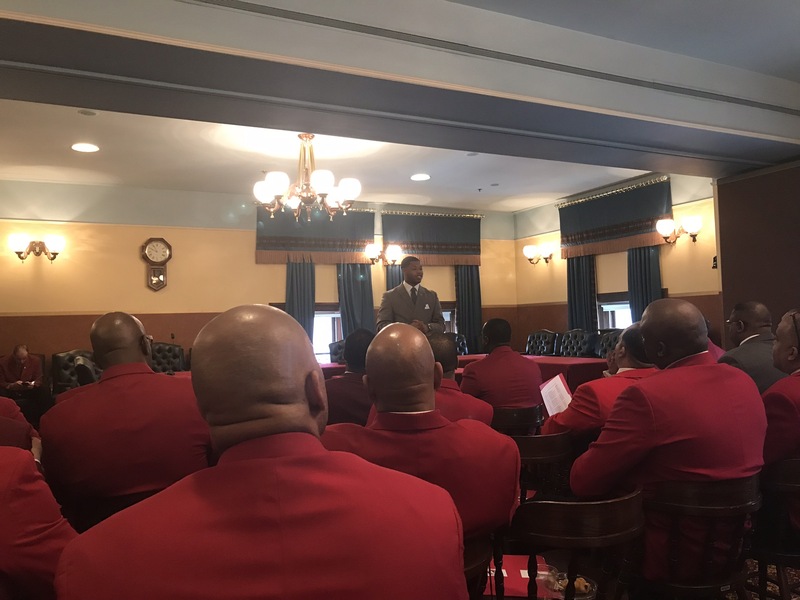 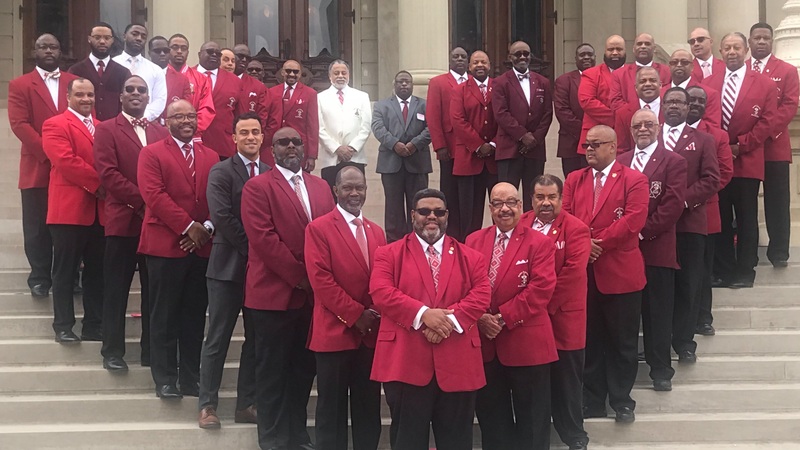 Tuesday, April 24, 2018 was an historic day for the Northern Province and the Kappa Men of the State of Michigan. 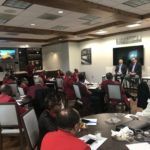 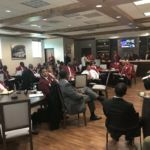 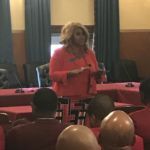 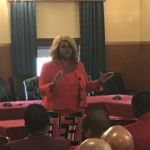 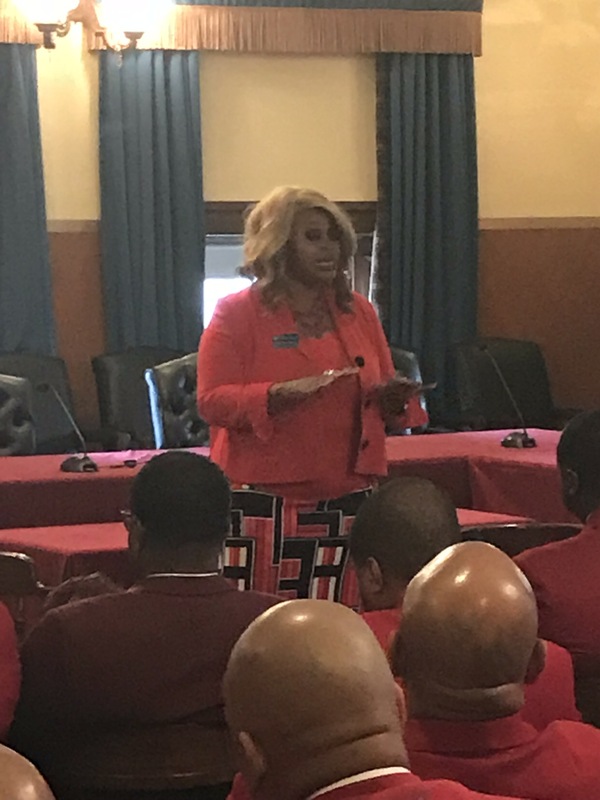 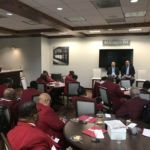 We held our first ever legislative day and it was an outstanding event. 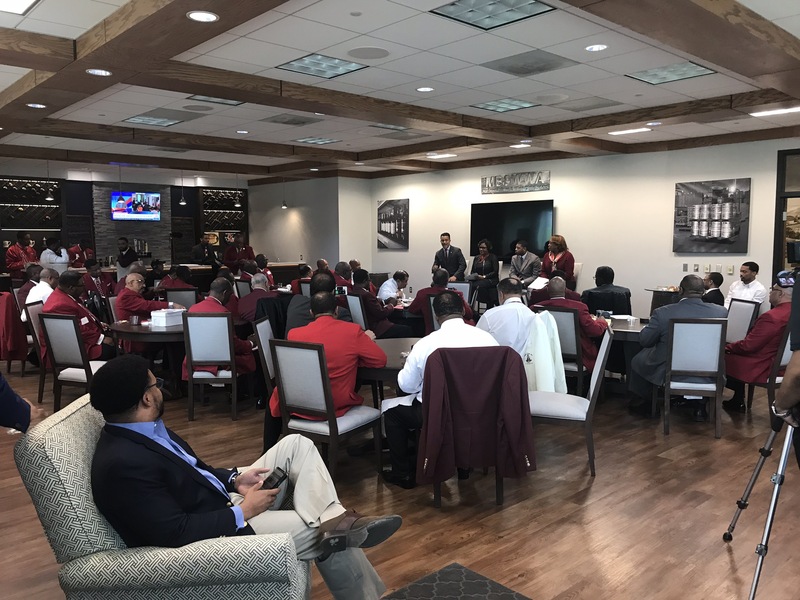 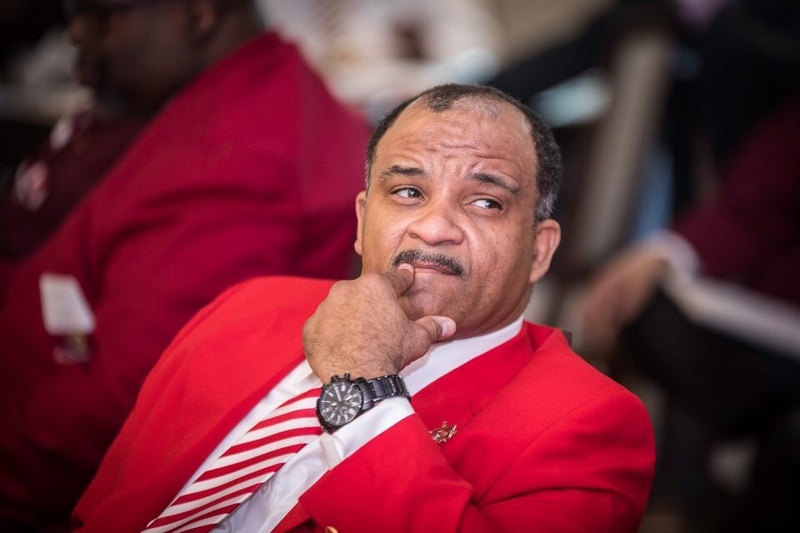 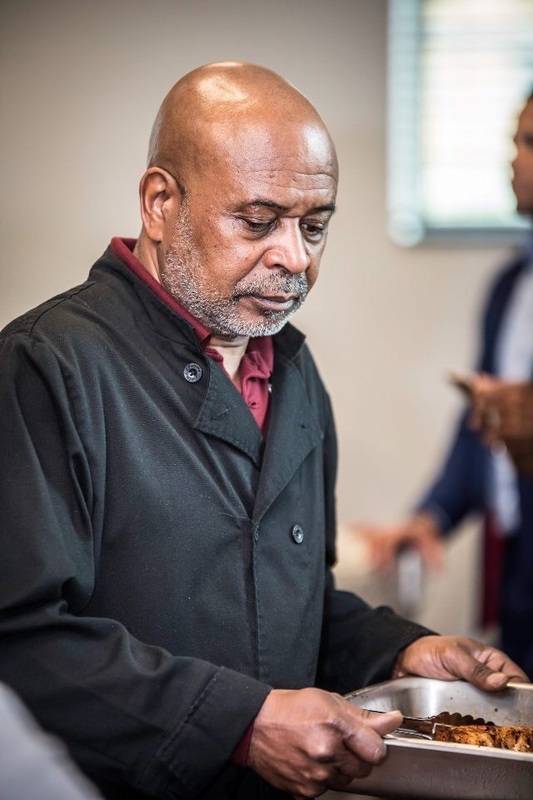 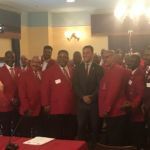 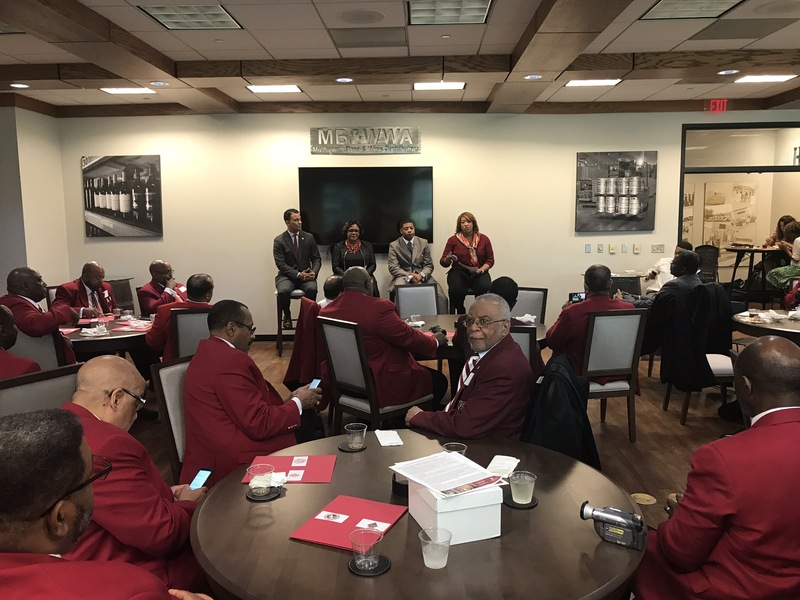 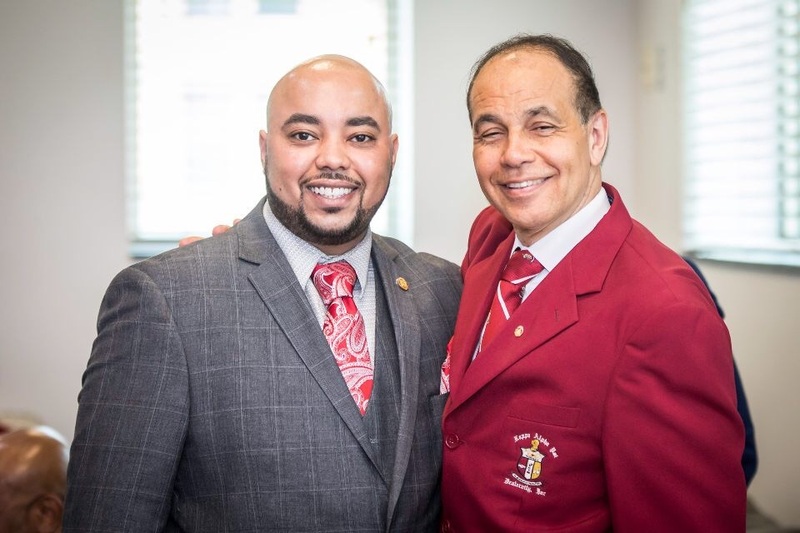 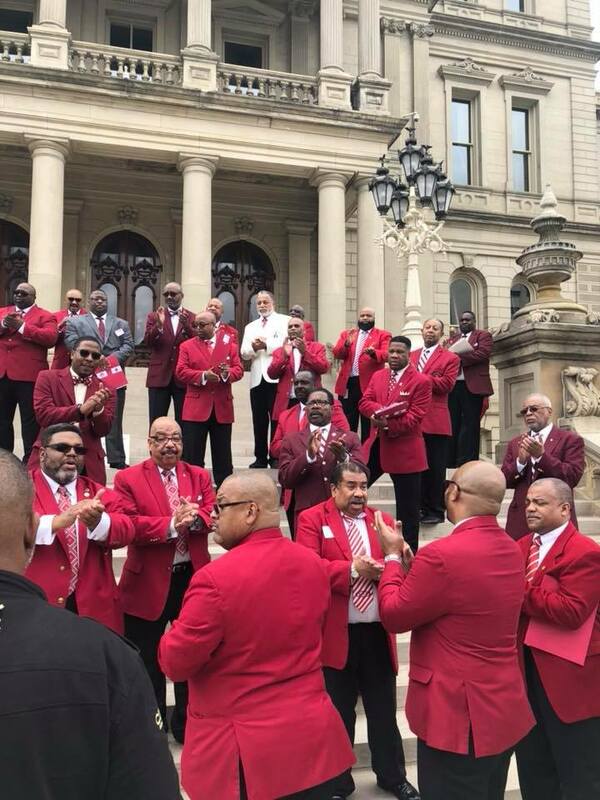 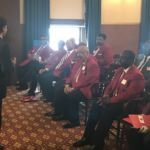 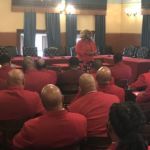 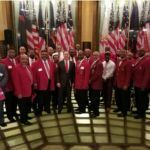 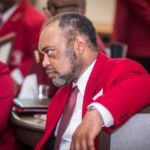 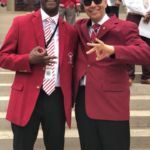 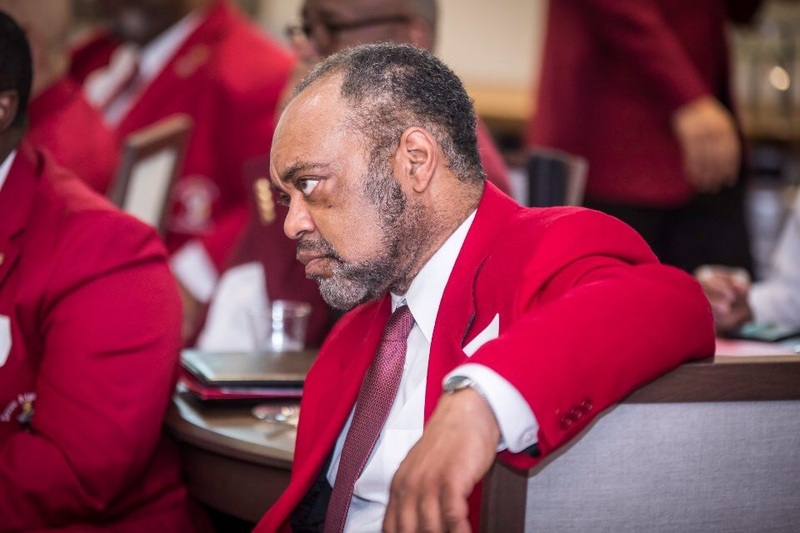 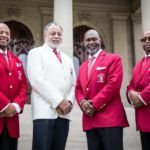 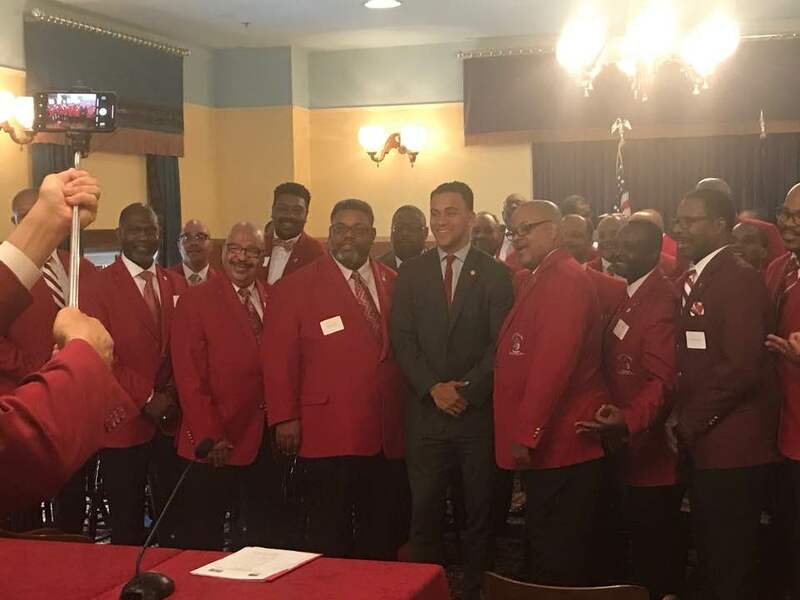 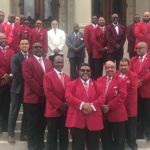 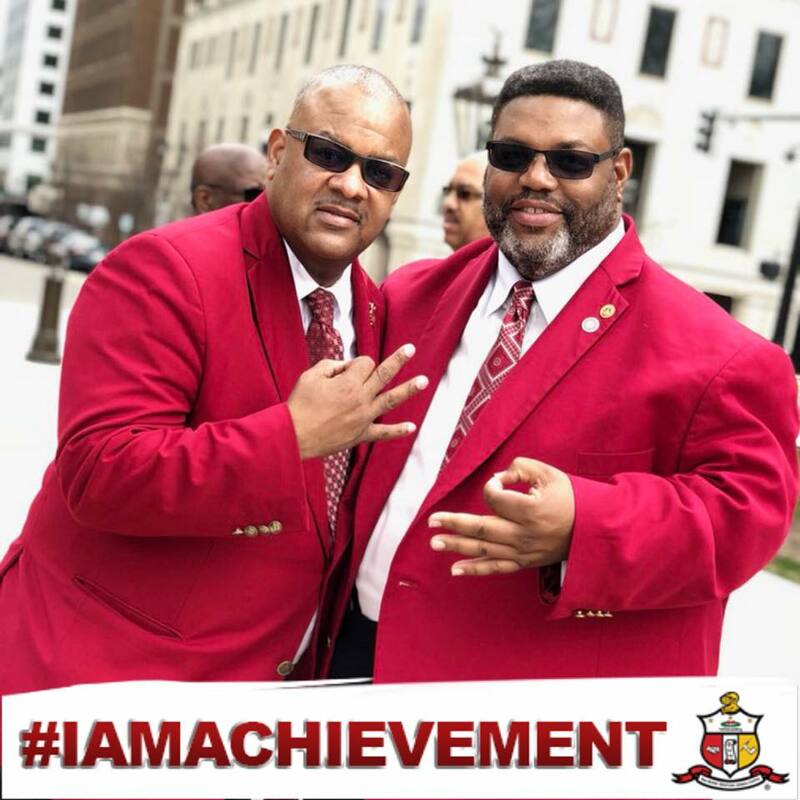 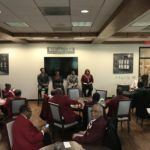 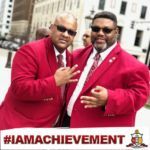 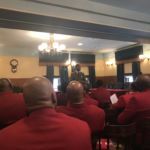 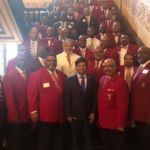 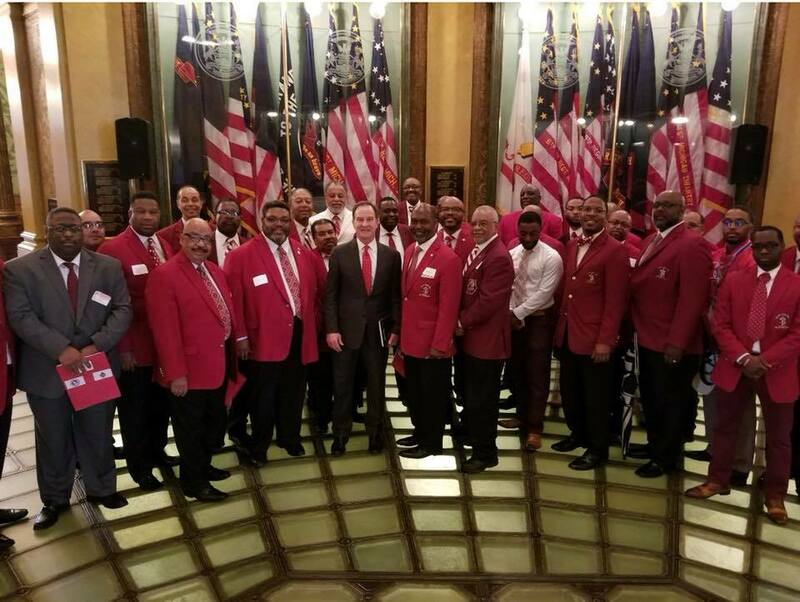 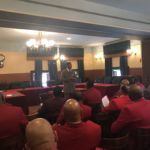 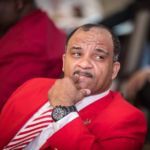 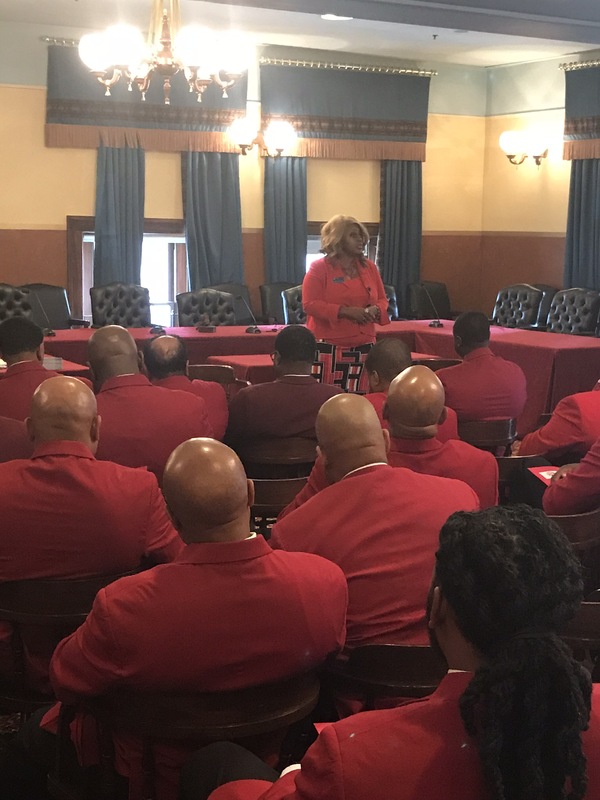 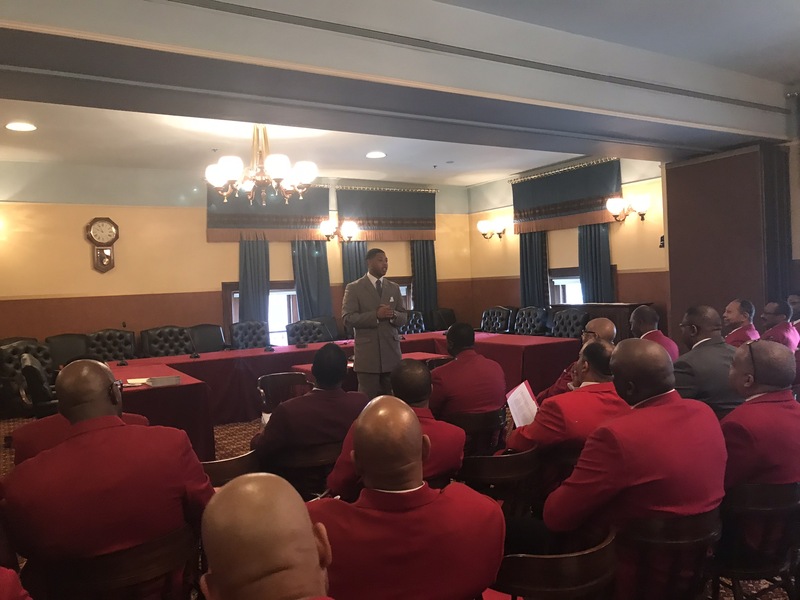 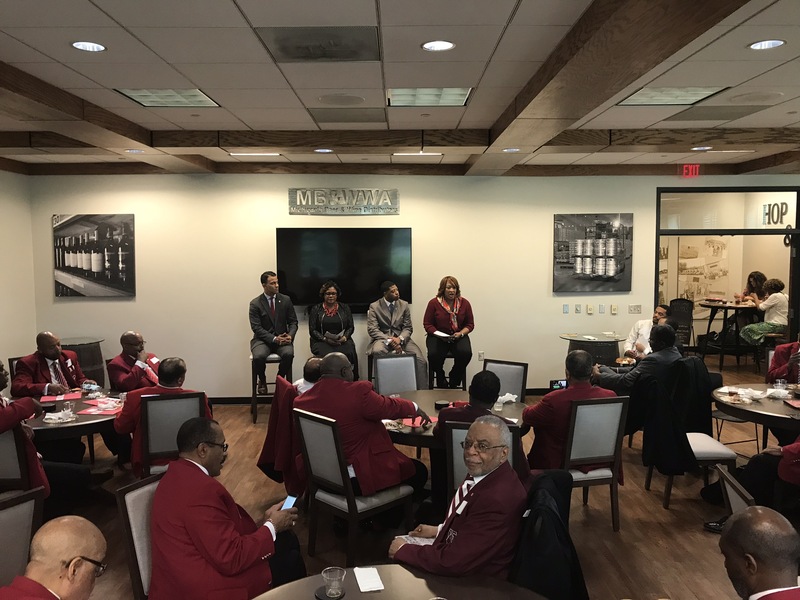 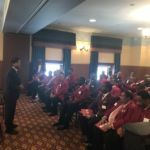 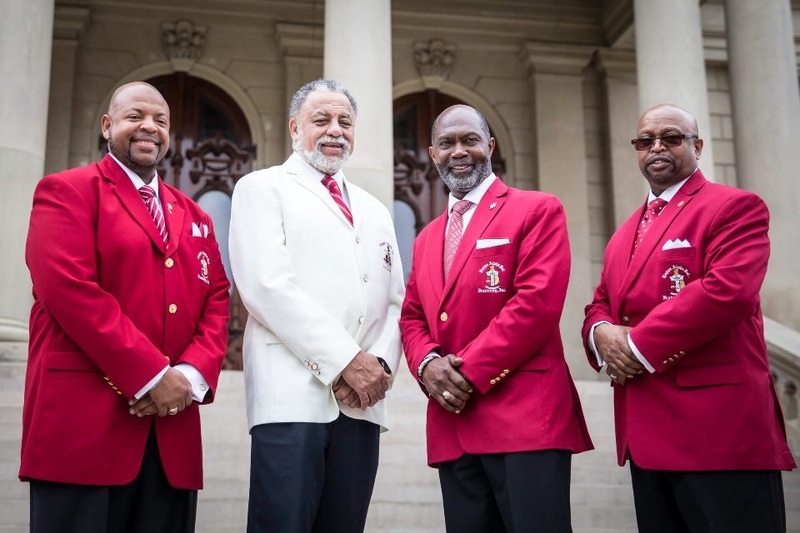 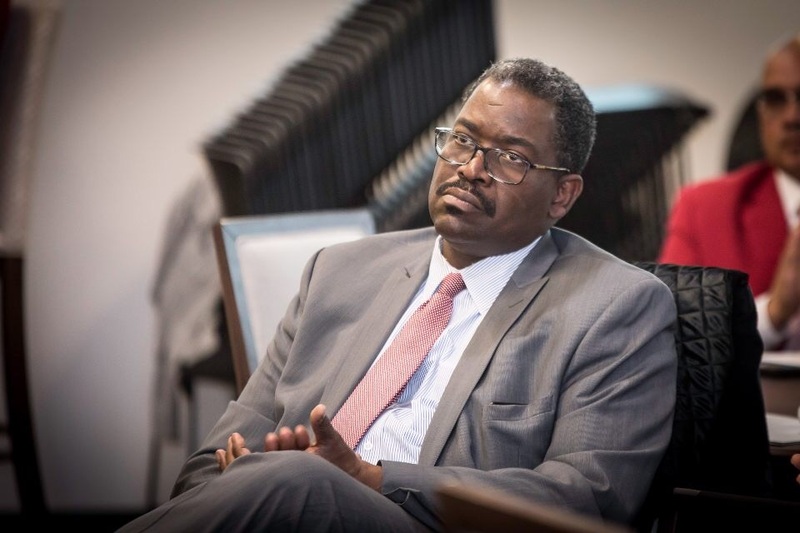 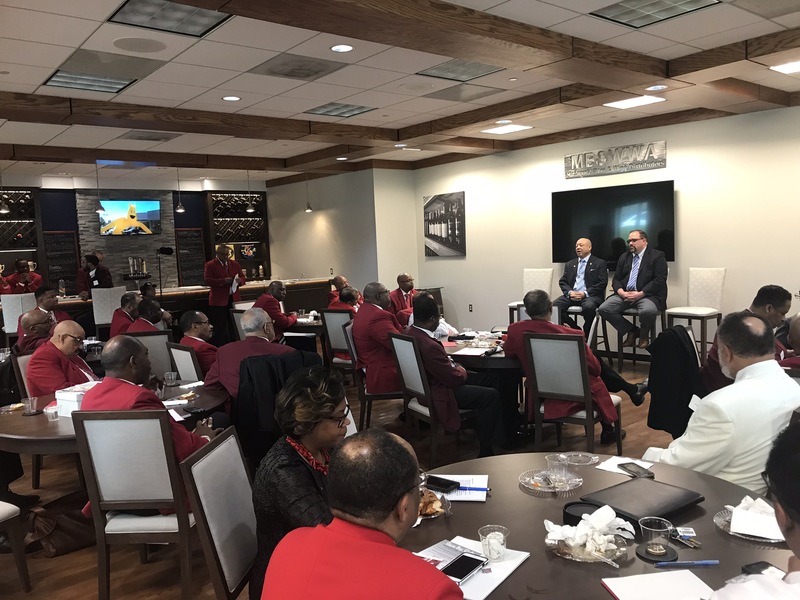 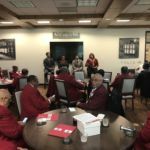 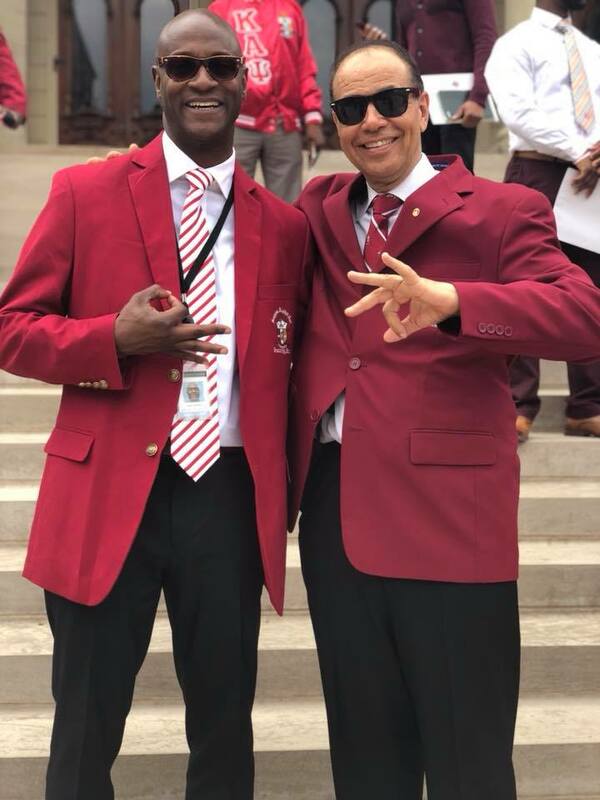 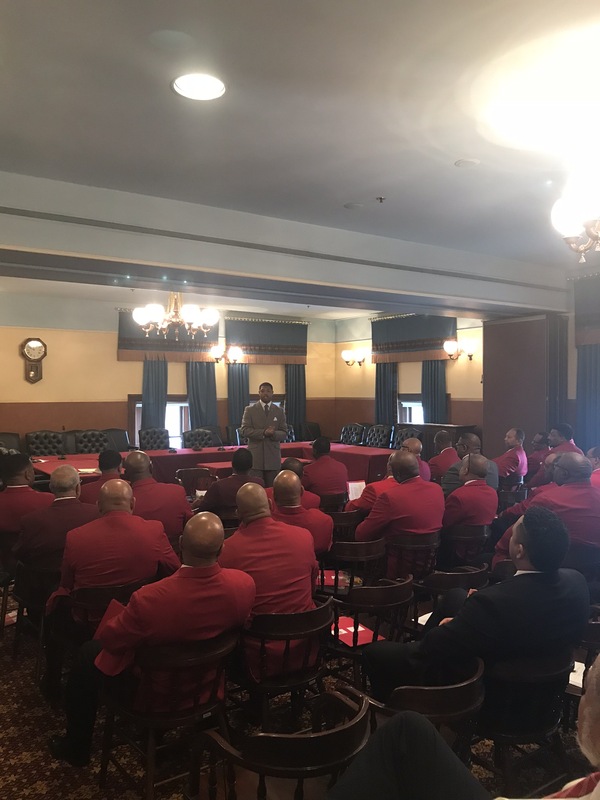 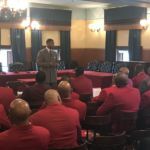 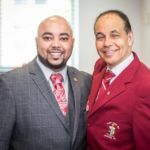 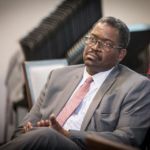 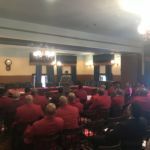 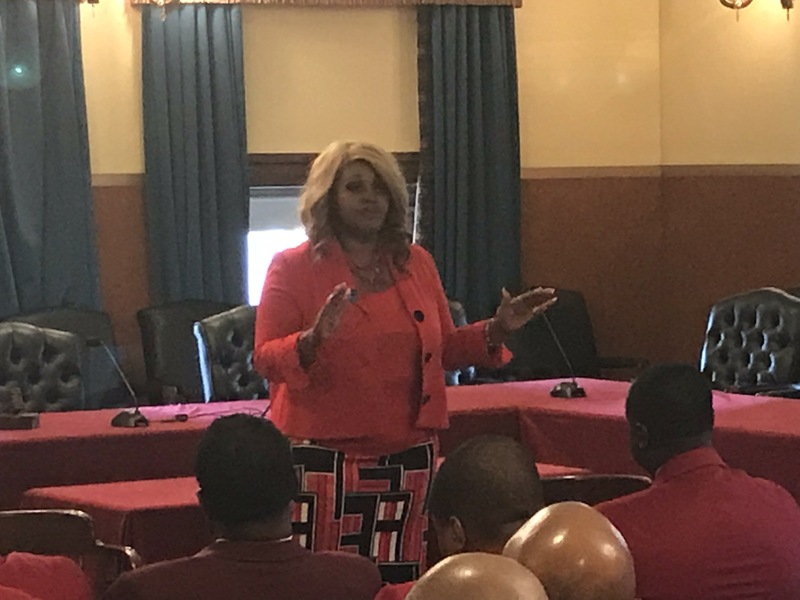 Thanks, and a job well done is in order for Brother Eric Pate (Political & Social Action Chairman State of MI), Brother Tyrone Sanders (Lansing Alumni Chapter Polemarch), Brother Jackie Marks (Lansing Alumni Chapter) and Brother Bobby Lawrence (Detroit Alumni Chapter and Chief of Staff for State Senator Ian Conyers). 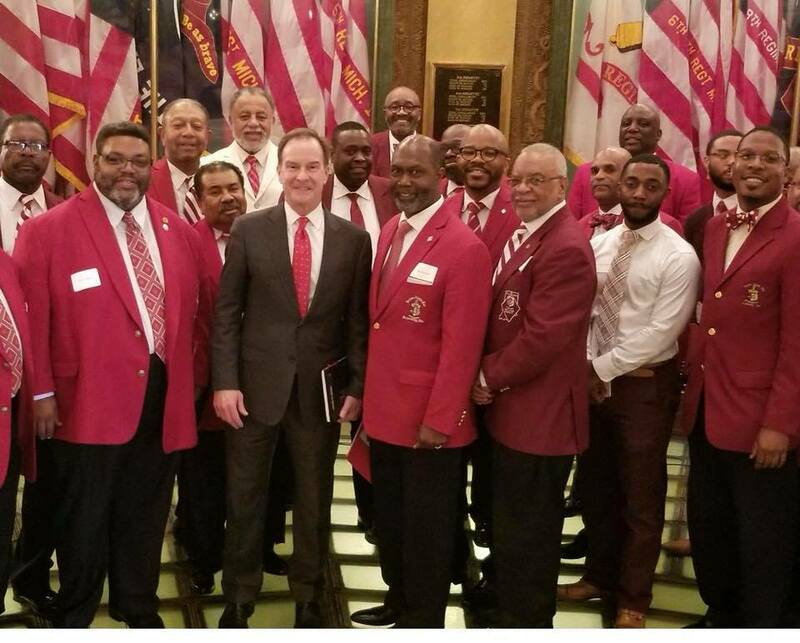 These Brothers did a yeoman’s job organizing the day, getting legislators in to speak to us, and ensuring that we had a content filled agenda. 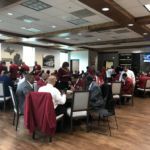 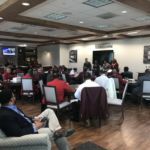 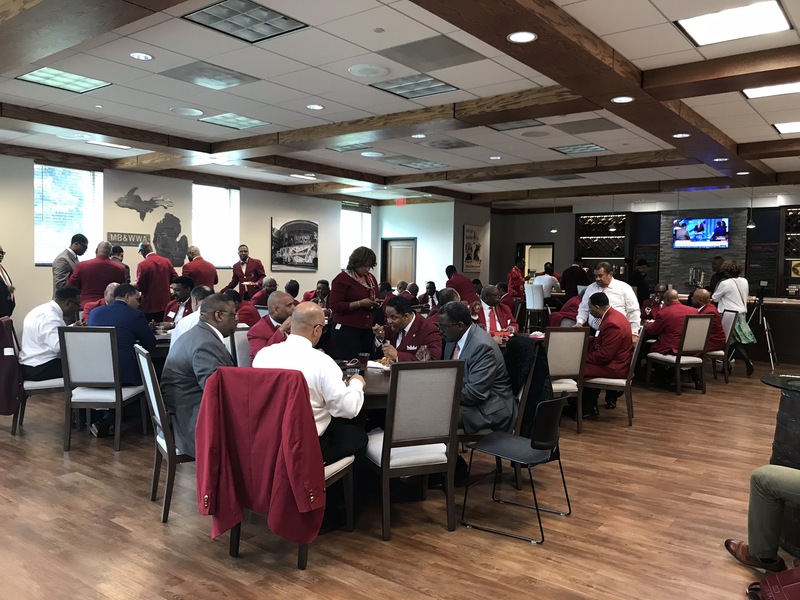 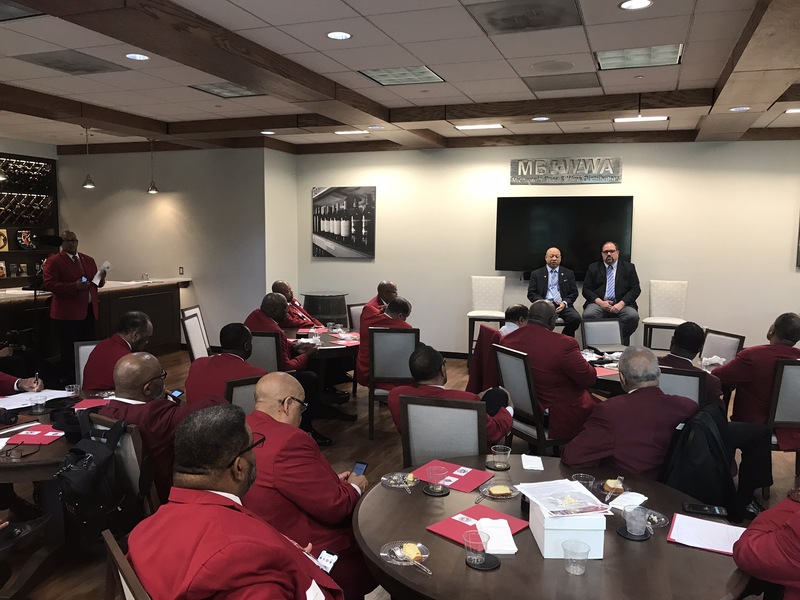 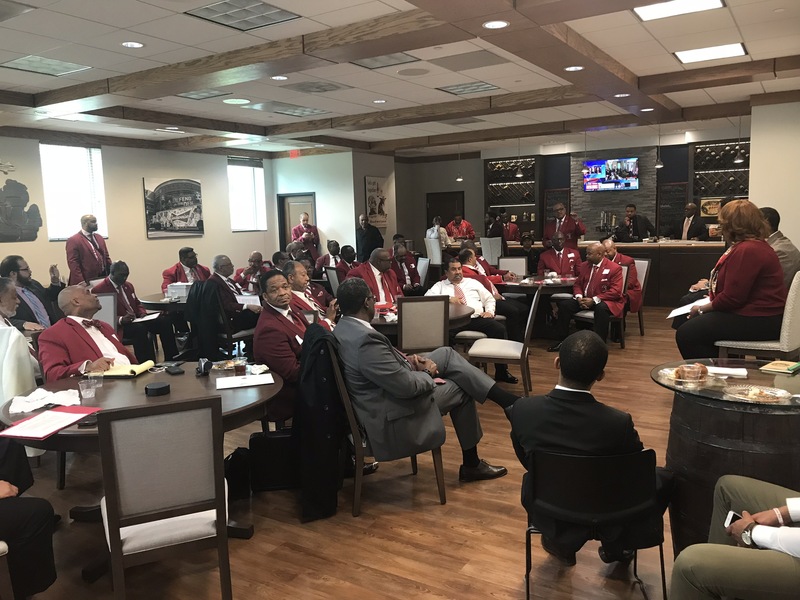 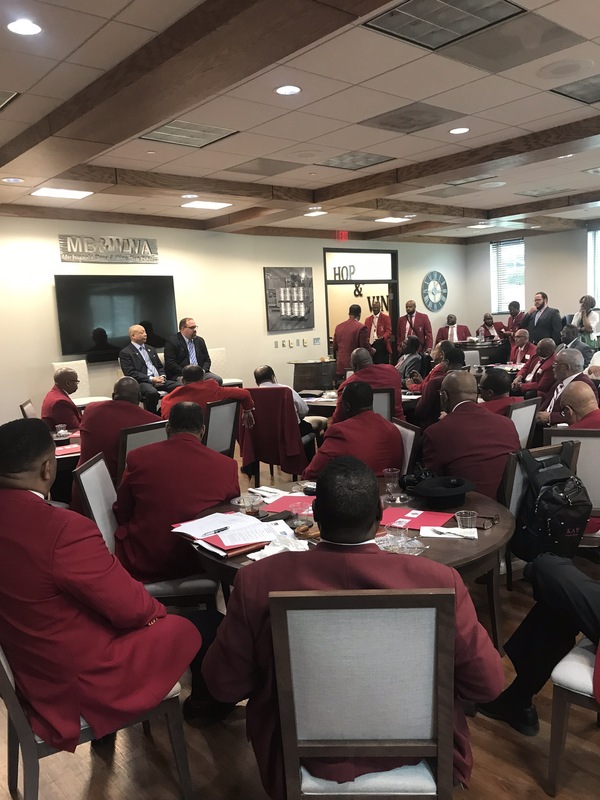 Over 60 Kappa Brothers attended and participated in the experience. 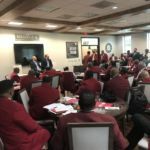 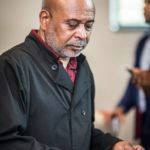 Below is a picture gallery of the day's activities and a link to a 12-minute Video Summary of the Day!